The mung bean, alternatively known as the moong bean, green gram, but not mungo or Mingo, is a plant species in the legume family. 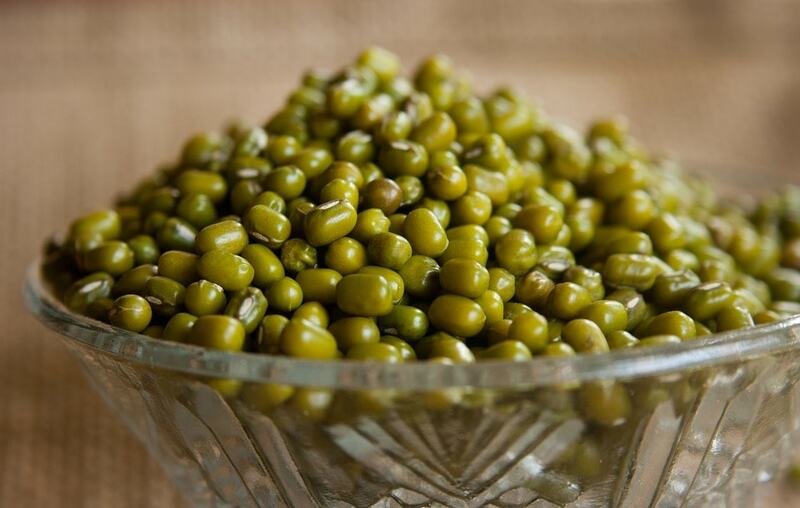 Native to the Indian subcontinent, the mung bean is mainly cultivated today in India, China, and Southeast Asia. It is also cultivated in hot, dry regions in Southern Europe and the Southern United States. It is used as an ingredient in both savory and sweet dishes. Green Gram is a superfood and its role in the body reconstruction and overall physical wellness is important. Mainly it reinforces the body immune system to check diseases and infections. The metabolic rate also increases if you eat green grams every day. Dieticians recommend green gram for the obesity management. The mung bean, alternatively known as the moong bean, green gram, but not mungo or Mingo, is a plant species in the legume family.